A couple weeks ago, Celestino at Evcigarettes (one of Vaping Guides’ newest advertisers) asked CyberWolf and me to review two of the models he carries. I was assigned the Lea from Innokin (distributed by Boge) and I approached the assignment with some trepidation, being underwhelmed by a video review I had seen of it. 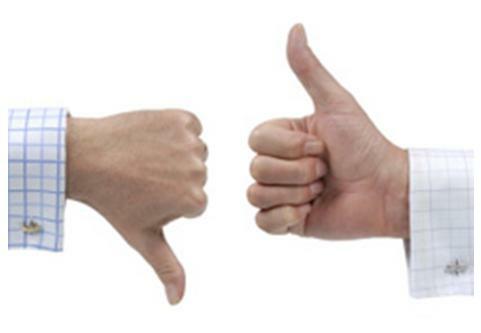 I shared my concerns with Celestino and he told me to go for it, come hell or high water. After about an hour’s use (which I’ll tell you about), I let out a big sigh of relief: This thing is pretty good; in fact it may be ideal for many vapers! 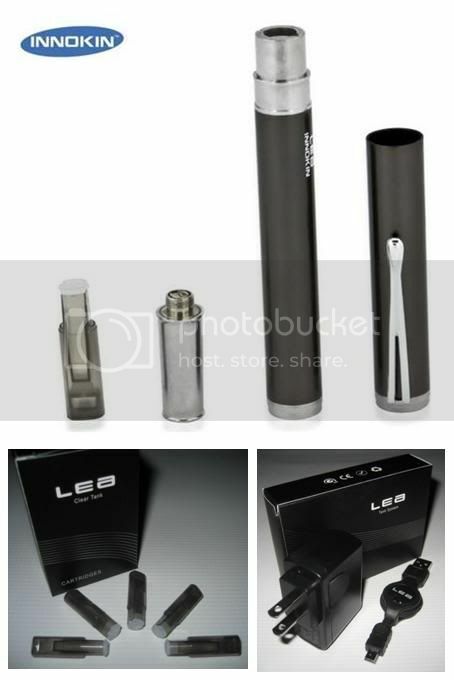 The Lea is, in effect, a longer, more slender eGo-T with a smaller tank and some neat additional features. Like the eGo-T, the Lea has a 650 mAh, passthrough-capable battery, with an ON/OFF setting built into switch button (press three times). 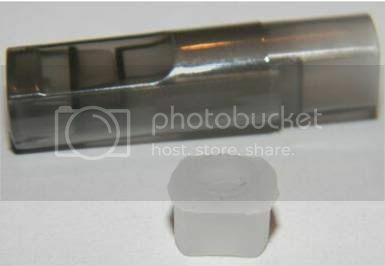 It also has a clear, non-leaking, easy-to-fill tank (but with a soft cap, which I’ll talk about later). 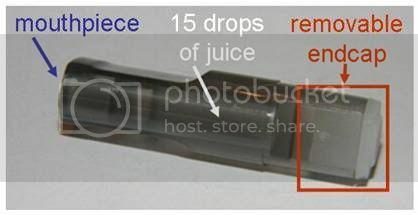 The Lea tank is smaller than the eGo-T’s type A tank (and therefore also type B), holding 15 drops of juice. 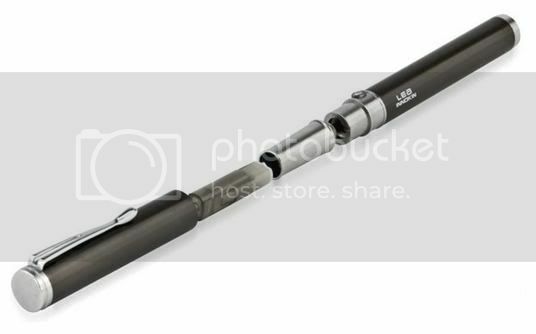 The Lea is 510-compatible, but not eGo-compatible, i.e., all 510 atomizers and cartomizers fit and work just fine on the battery, but there is no cone threading for eGo-specific atomizers/cartomizers. 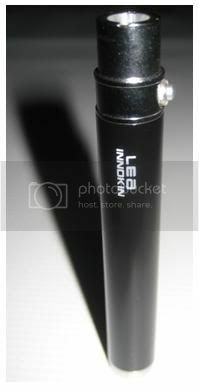 The Lea atomizer’s battery connection doesn’t extend far enough to make contact with eGo-type batteries. …and a pen-clip cover. With that cover on, the Lea looks like a handsome fountain pen. Battery is a regulated 3.5V and atomizer is 2.7Ω, yielding a continuing 4.5-watt vaping experience and a low, be-kind-to-atty 1.3 amps of current. * Use Coupon Code ECF15% for 15% off! The first hour was rough. 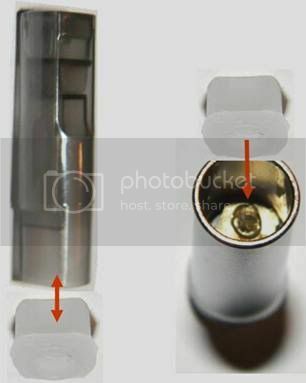 As pbusardo reported in his review, that atomizer takes awhile to break in … and I had problems with the pre-inserted tank. This happened more than once and, in general, that pre-inserted tank just didn’t seem to be very effective. I gave up on it and tried another, which performed much better (although it did get stuck once). The Lea generates a large amount of vapor. The flavor and TH are pleasing but somewhat muted. 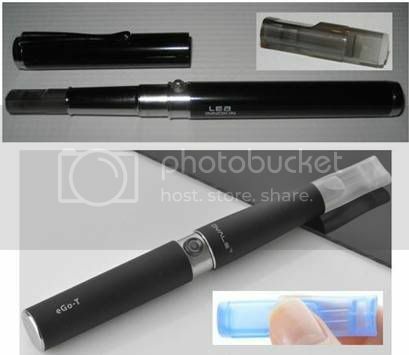 All in all, a very similar vaping experience to the eGo-T. The switch button is metal rather than plastic and a bit smaller than the eGo’s, extending further out. It is wobbly, but engages easily and reliably with an audible click. I thought it would be uncomfortable to press, but it is not. I really like that LED charge indicator. Since I also use other PVs, I can lose track of how much time I’ve been vaping any one of them. It’s nice to know when it is approaching time to recharge … rather than being caught by surprise with a pooped out battery. Because I am pretty much a stay-at-home guy, I’ve not made much use of the pen clip cover, but I can see how it would be very useful to most vapers, e.g., as demonstrated by mergryphon in her review. Although some vapers might prefer a larger capacity tank, I like it. I don’t have any one juice that I love enough to vape through 2-4 ml worth without switching off. 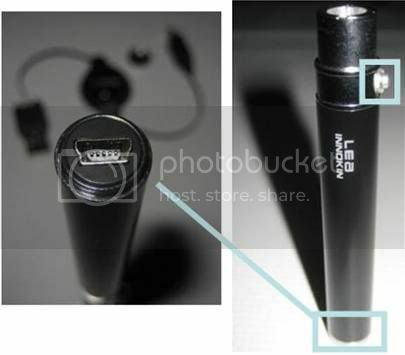 Since TH is especially important to me, I’m using the neat Lea battery primarily with LR cartomizers … and I’m loving it! For example, with a Smok Tech Dual Coil, it is a wonderful vaping experience … and that long slender black PV (batt, carto, and drip tip) with stainless steel trim looks great too. 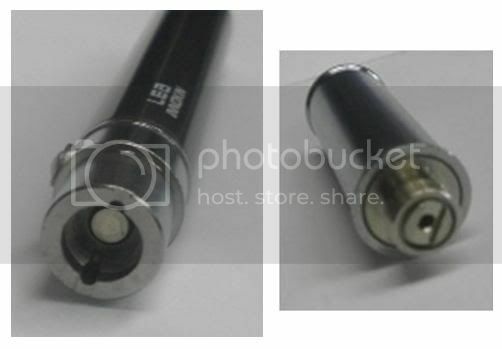 Shown below is the Lea battery with the smaller Boge carto and without drip tip. A new vaper who was not a heavy smoker (and therefore you don’t necessarily want intense throat hit). An experienced vaper whose priorities are vapor production, convenience, and appearance. In addition, anyone will appreciate that neat battery, which works so well with 510 cartomizers and atomizers … and with other cartos and attys using an adapter. 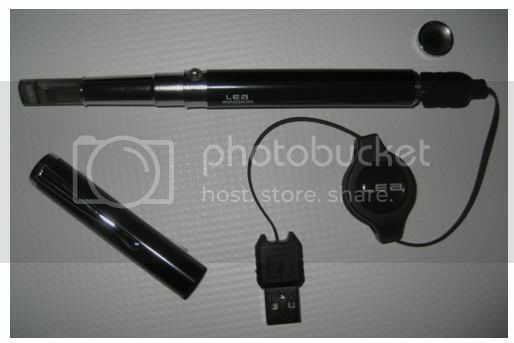 [For example, my black EastMall 801 atomizer on my Lea battery is my new penstyle!] 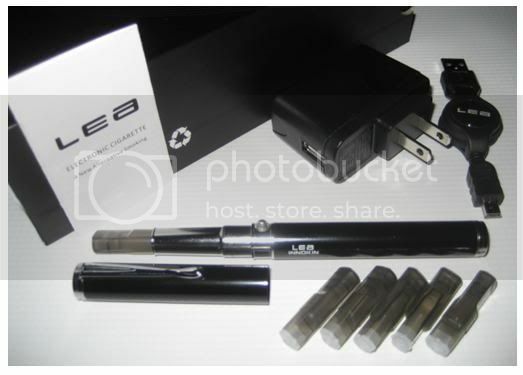 Seasoned vapers don’t even have to get the charger; the Lea batt will work with any standard USB cable. And I see no point in buying a standard 510 passthrough (other than those special 5V ones). What a great 510 PT this is!